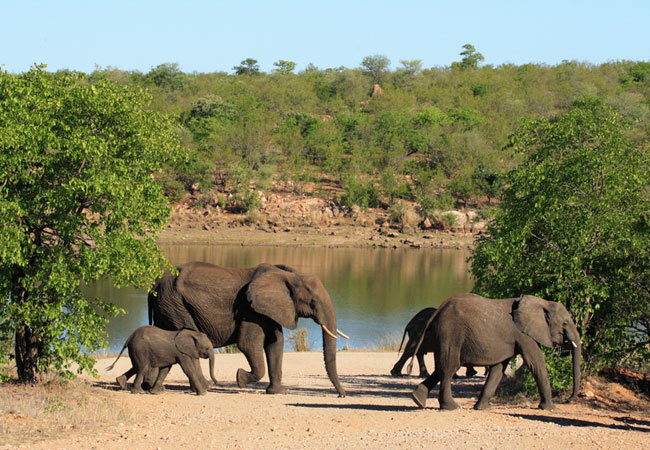 Addo Elephant National Park, a diverse wildlife conservation park near Port Elizabeth. South African National Parks (SANParks) will be hosting its 13th annual SA National Parks Week in hopes of connecting society through sustainable national park system. The inaugural Week took place in 2006 and was aimed at linking the South African national parks system to the global national movement. Since then, 286 935 day visitors have come to participating parks. The week grants free access to most of the 21 national parks for day visitors, especially people from the local communities. Some of the parks will be extending the week to include the weekend. 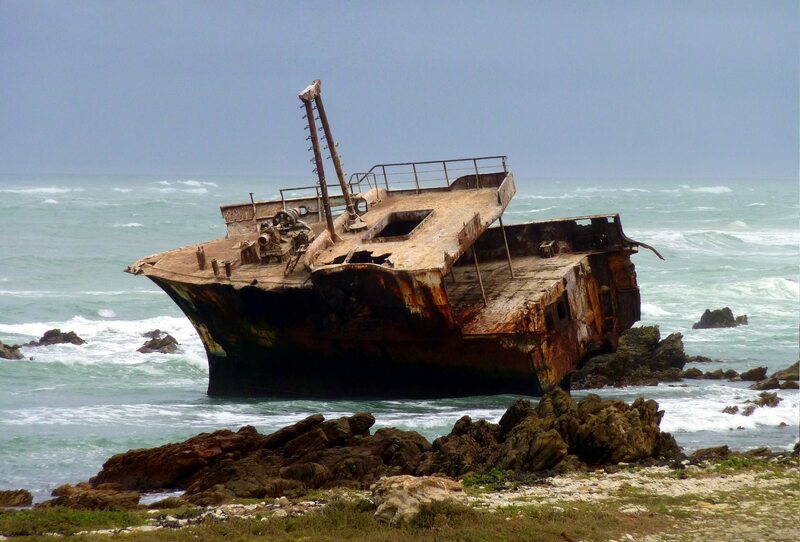 Agulhas National Park in the Western Cape’s Overberg region, about 200 kilometres south-east of Cape Town. This open access park has no pay points. SA National Parks Week has proved to be a successful campaign in terms of education and awareness of conservation issues. 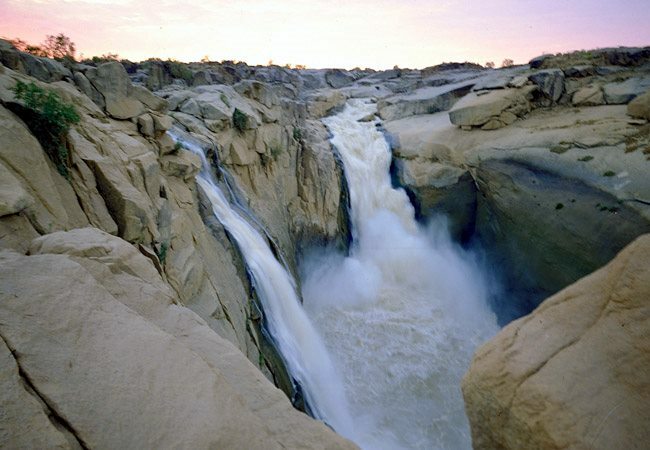 Augrabies Falls National Park, about 120 km west of Upington in the Northern Cape. Established in 1966, the park covers an arid area of 820 km² and stretches along the Orange River. “The survival of the South African national parks system and our natural and cultural heritage lies in the people of South Africa. Environmental education and protection is the responsibility of everyone, not just a privileged few,” said Mketeni. The aim of the initiative is to give the public an understanding of the role that SANParks plays as custodian of the country’s natural heritage. 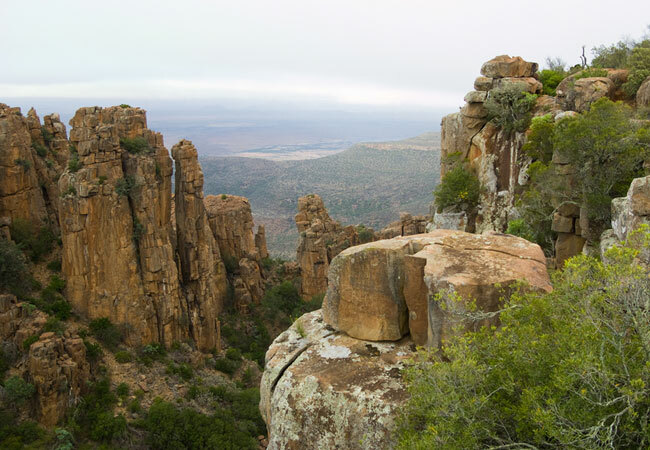 Established in 2005, the Camdeboo National Park is located in the Karoo and almost completely surrounds the Eastern Cape town of Graaff-Reinet. “If we are to create a sense of ownership of the natural heritage of South Africa in all South Africans, then all South Africans must be able to have access to such. We especially want our young people to take advantage of this opportunity because this heritage will be under their protection in the near future,” concluded Mketeni. Don’t miss out on this annual event to experience South Africa’s beautiful natural heritage. See the full list of parks and dates here.